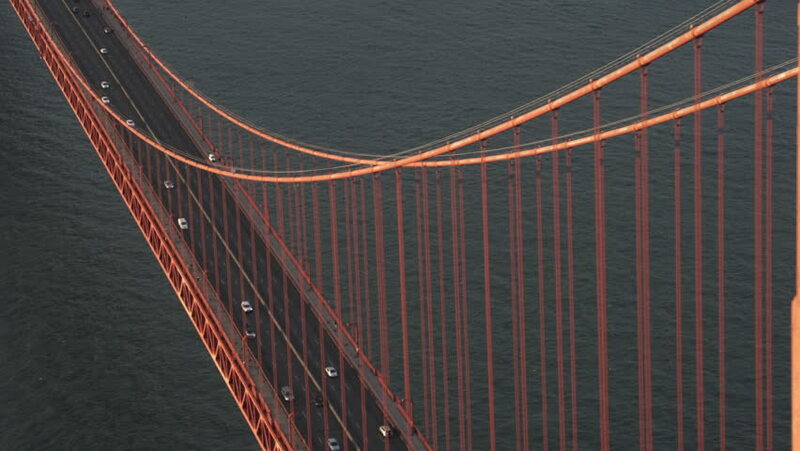 hd00:21San Francisco Golden Gate Bridge. The scene shows the city of San Francisco. A beautiful view of a busy Golden Gate bridge and city. The shot focuses on the traffic on the bridge. hd00:25SF Night Lights of the city and bay bridge by Epic Flight Films. hd00:50SF Night Lights of the city and bay bridge by Epic Flight Films.